Watch the video via the link below and learn more about hearing loss. 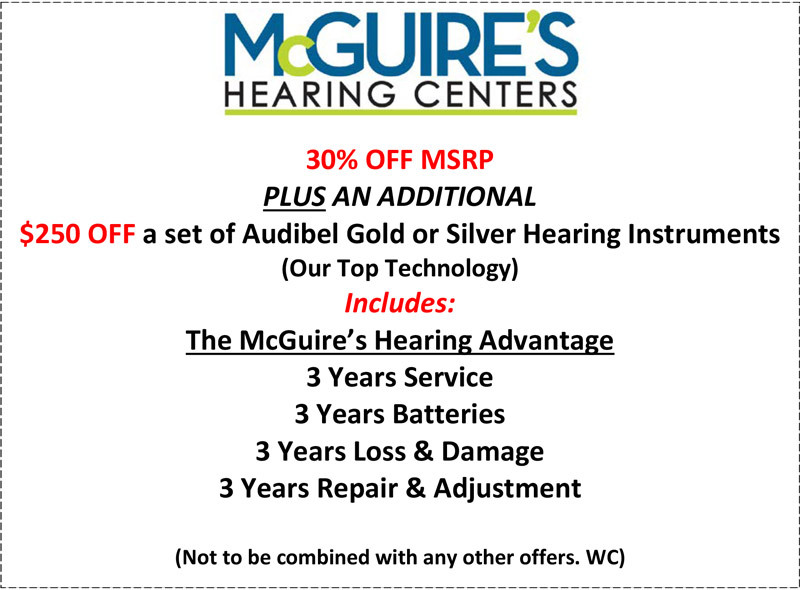 McGuire’s Hearing Centers are committed to providing you with the highest level of audiological evaluations and hearing aid services in a warm, private practice setting. 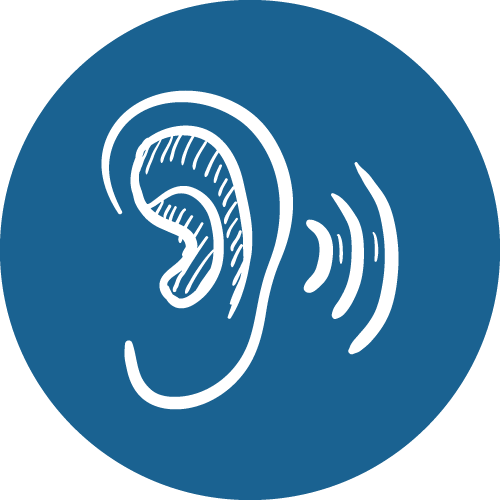 Serving the people of Long Island, Bronx and Westchester, NY since 1970, we have built a proud family tradition of dedication to our hearing-impaired population. 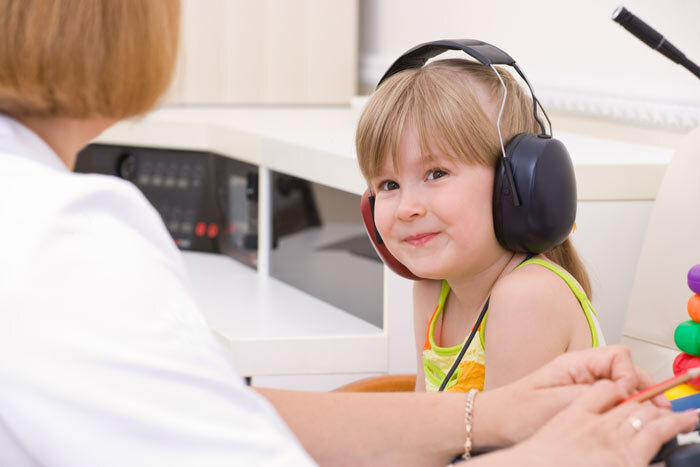 So when you or a loved one needs any type of audiological evaluation, you can rely on the hearing professionals and audiologists at McGuire’s Hearing Centers. Contact us today to schedule your appointment! Visit one of our 11 convenient locations for a free screening, demonstration or consultation on the latest cutting edge hearing technology. 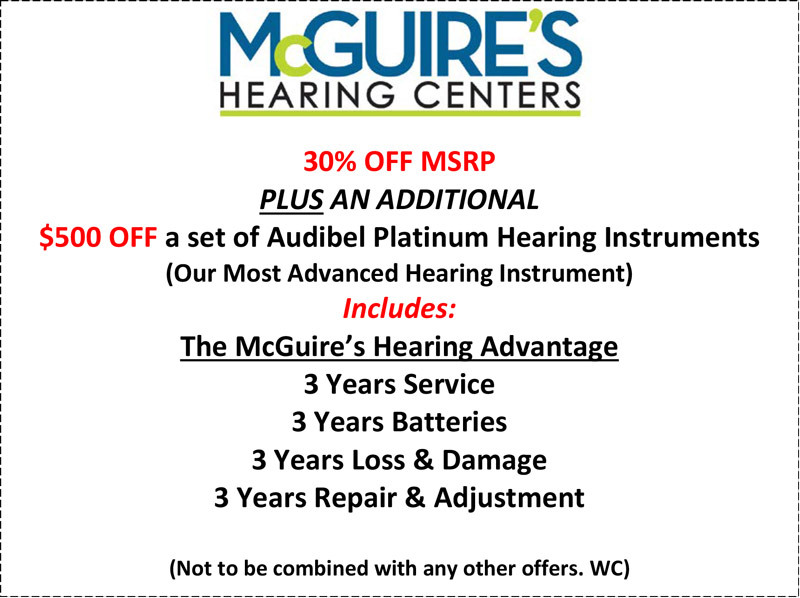 We carry the most technologically advanced digital hearing instruments on the market and back them up with the nation’s most extensive warranties and service. We accept most major insurance plans and offer significant discounts of digital hearing instruments to meet your financial needs. 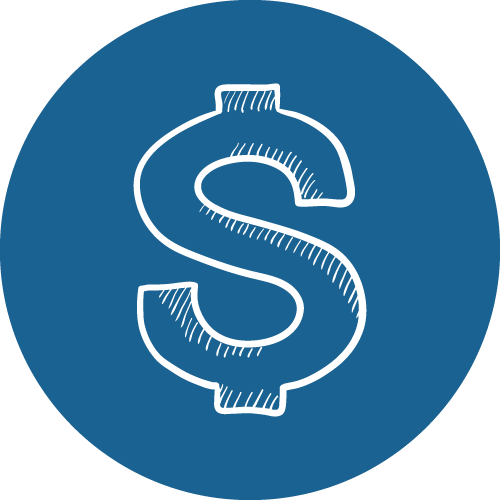 Get Money Back from our Referral Program. Print an Audibel Platinum Coupon or Audibel Gold/Silver Coupon now. The Foundation for Sight & Sound. 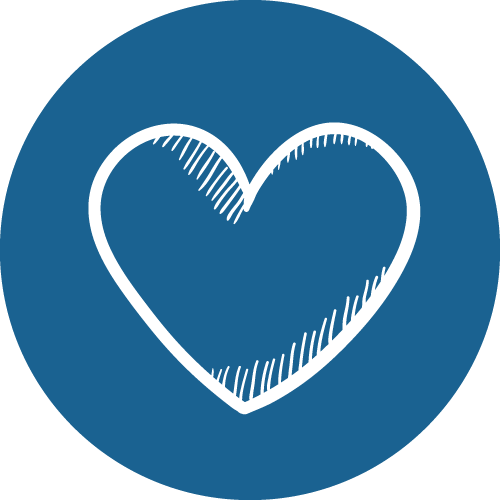 Donate your hearing aids to help others! 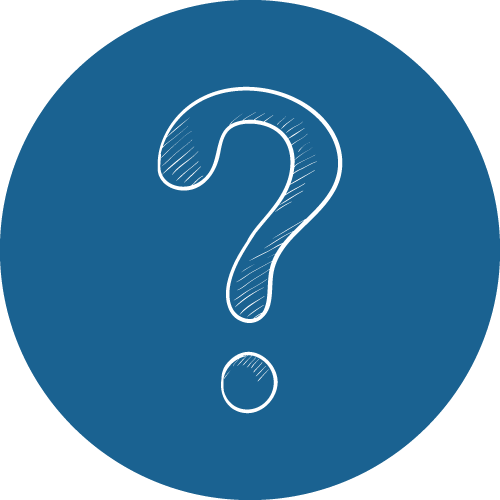 If you’ve got questions, make an appointment or contact us. Adult and Pediatric services available.